I Wish There Were More Weekends Than Weekdays. By now, many of you have noticed: We didn’t have much of a Winter here in Florida. And, as a Floridian who truly loves tropical weather, I am certainly not complaining. But an unseasonably warm Winter in Florida does present other problems, mainly a proliferation of bugs. So, as we prepare to put out the Spring issue of The New Barker, we are gearing up to tackle fleas, ticks and other critters that will just plain bug us and our companion pets if we are not prepared. 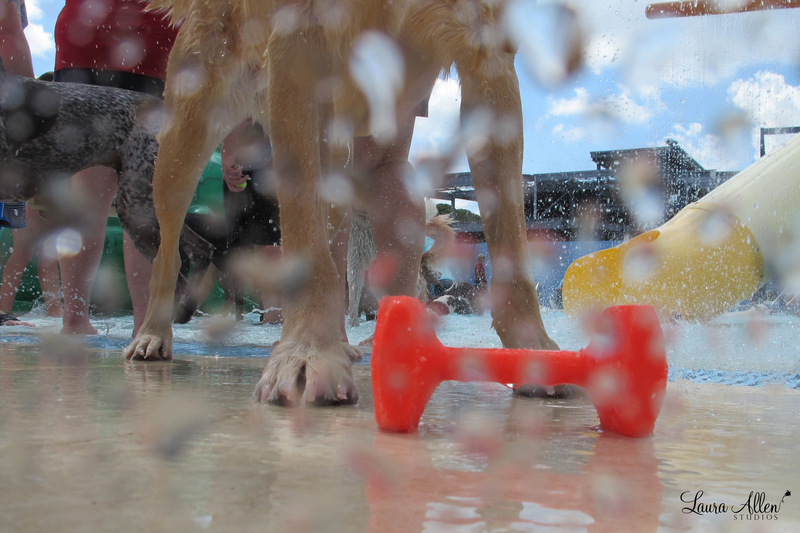 In our Dog HomeFront section, we’ll have tips and ‘todes on dog friendly landscaping. The Spring issue of The New Barker will feature some amazing dogs at play and at work. And, thanks to our contributing rover reporters from all over the state, we’re featuring dog friendly events and stories from the Panhandle to the Palm Coast, Miami and the Florida Keys, Dunedin to DeLand. Our dog social calendar was pretty full this first quarter of 2012. And the next few months are shaping up to be ultra busy with dog events across the state. While we print a three month calendar in each issue, our online calendar is updated at least once a week. 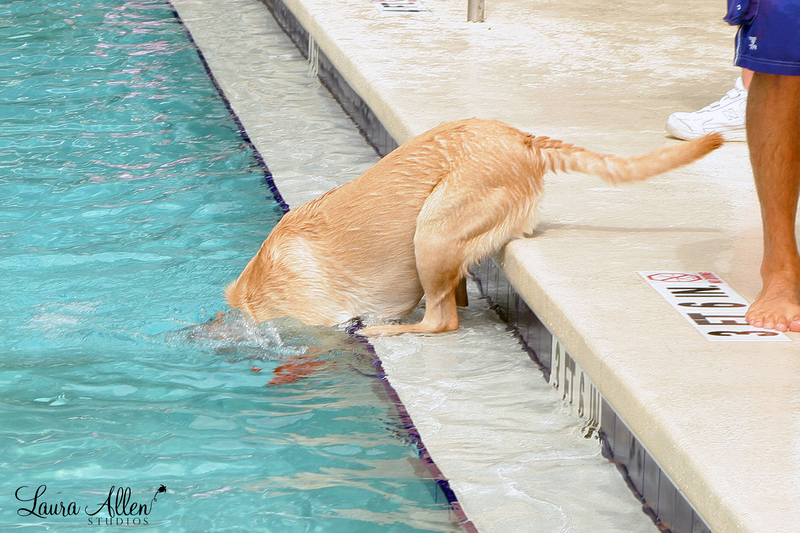 Be sure to sign up for Weekend PupDates, The New Barker email blast that goes out about two times a month, letting you know about the hottest dog friendly events, and venues in Florida. The Spring issue will also feature opportunities to win dog friendly getaways, some pretty impressive gift items, and gift certificates at some of Florida’s favorite places to dine. As a lifestyle magazine, we will be featuring unique perspectives on the AKC Eukanuba National Championships, the Florida Classic Clusters in Brooksville, and of course our annual trek to New York City for the Westminster Kennel Club Dog Show. Oh, and find out how your dog could become our bikini-clad, pull out centerfold in the Summer issue. One of our favorite feature pieces in the Spring issue involves Manatee County Animal Services, and their promise to be a No Kill community by the end of 2012. Thanks to their county commissioners, the public and folks like Chris Weiskopf, they are well on their way. Some other towns in Florida are working on following suit with Manatee County, while others are taking a wait-and-see attitude. Meanwhile, dogs continue to die in shelters across the state, despite the number of rescue groups willing to step up and help out. And while you might expect many of the deaths to be Pit Bull-related, count Yorkies, Dachshunds, Chihuahuas, Dalmatians and Boxers among the statistics. In this issue we welcome a contributing original feature from Nathan Winograd. 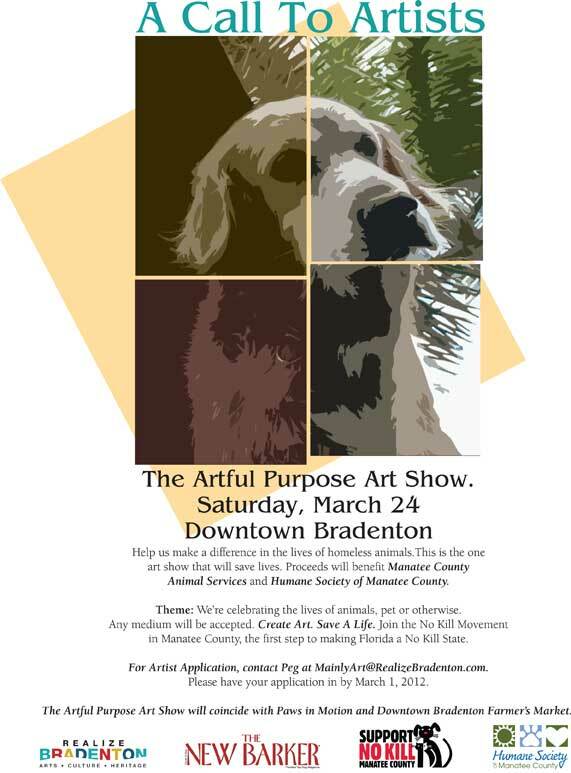 Thanks to the Humane Society of Manatee County and Realize Bradenton, we are bringing the creative team behind An Act of Dog to Florida. Meet Mark Barone and his partner Marina Dervan, and come see some of the poignant work Mark is painting. He has committed the next two years of his life to painting the portraits of 5500 dogs euthanized in shelters across the country. Why 5500? That is the average number of dogs euthanized – every single day in this country. The couple will be in Bradenton during The New Barker co-hosted The Artful Purpose Art Show, March 24. 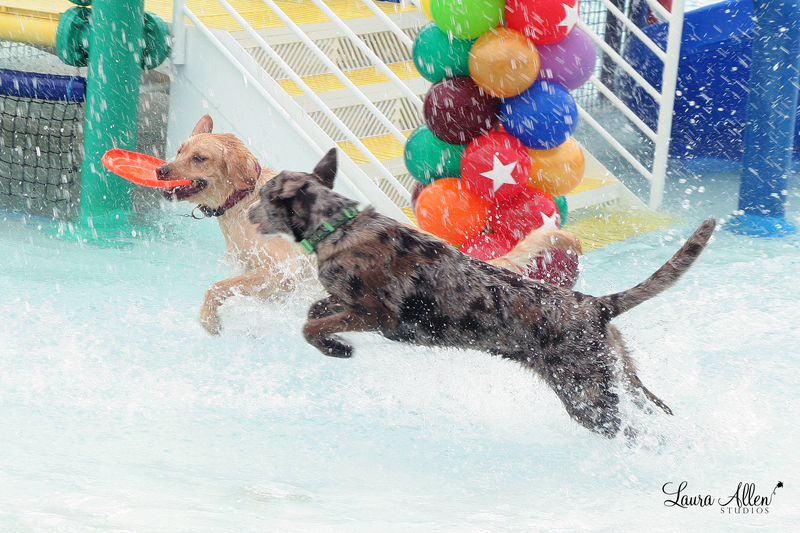 The show coincides with the Annual Paws in Motion walk on the riverfront for the Humane Society of Manatee County. And, both events take place in the same vicinity and general timeframe (8a-2p) as Downtown Bradenton’s Saturday Morning Farmer’s Market. One last piece of business before I sign off and jump back on production. Since July of 2011, I have had the extreme pleasure of being part of a radio program produced by CMA award-winning radio personality, Skip Mahaffey. While I still get flummoxed and tongue-tied (thank goodness for Skip’s uncanny ability to recognize my deer-in-the-headlights look) we are having a lot of fun. Our live interviews have included Elvin Bishop, Nathan Winograd, Guy Gilchrist, Dr. Marty Becker, Victoria Stilwell and Aaron Tippin to name but just a few. Recently, we had a young man who was inspired by his Jack Russell to help raise money and awareness for Canine Cancer. When Spiro Cromwell’s dog, Jack was diagnosed with cancer, he was sad, but wanted to do something for all of the other dogs living with cancer. He became involved with the National Canine Cancer Foundation, and has raised a little more than $2,000 over the last two years. 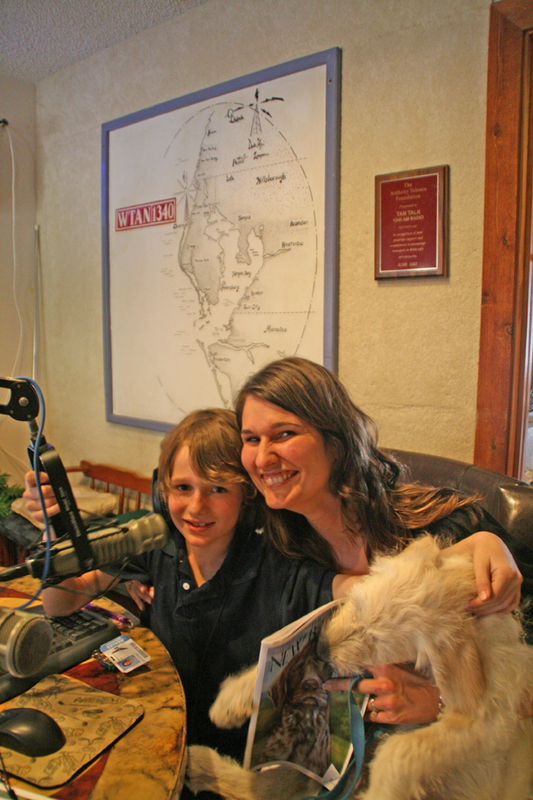 Spiro, his mother Emerald and their new puppy Murphy visited with us in the studio for a live interview. At one point, we lost contact with the production booth and with Skip who was on Skype. Our producer came into the booth trying to figure out why our computers were not receiving a connection. 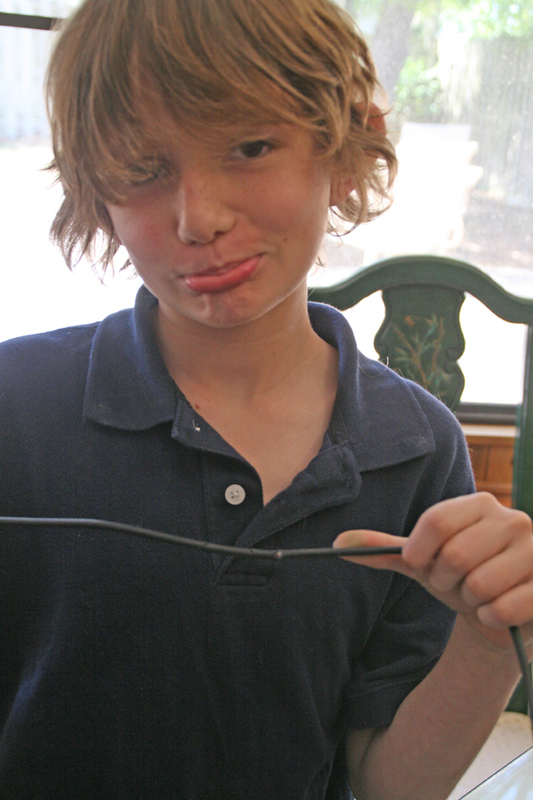 Turns out, Murphy, the puppy that he is, chewed through the wires. Live radio – you just never know what’s going to happen next. Tune in to The SkipShow this Monday, March 19 between 1p and 2p EST as we interview Mark Barone and Marina Dervan with An Act of Dog. 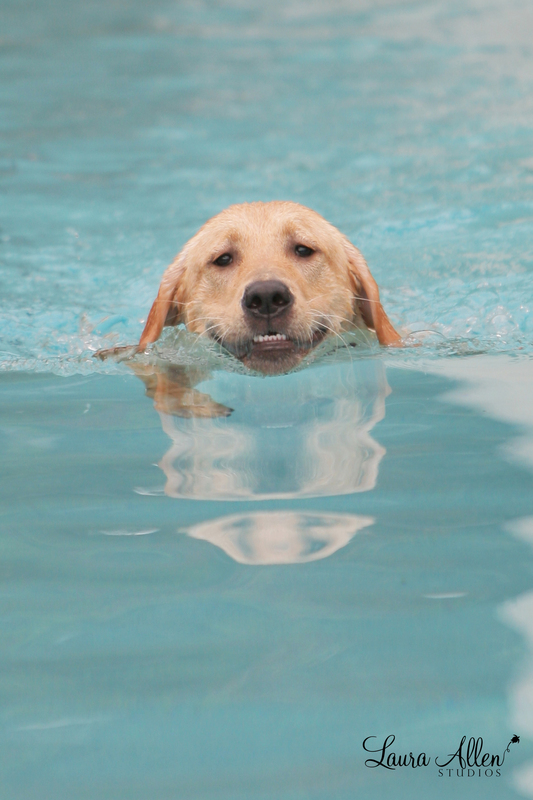 We’ll also have a volunteer from Golden Retriever Rescue of Mid-Florida and most likely a few guest surprises as well. We always feature songs that are dog-themed in content like Man of the Hour by Nora Jones, and Like My Dog by Billy Currington. Enjoy. Spiro, upon discovering that his dog, Murphy chewed through the wires in the studio during the airing of The SkipShow with The New Barker. Spiro, Emerald and Murphy recently visited with The New Barker during the airing of The SkipShow radio program.